 Will consider Couples at $350.00 a week. 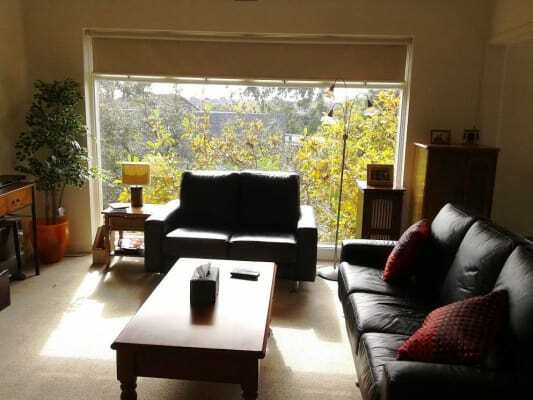 This is a big double bedroom in a clean and tidy three bedroom flat in Kooyong. 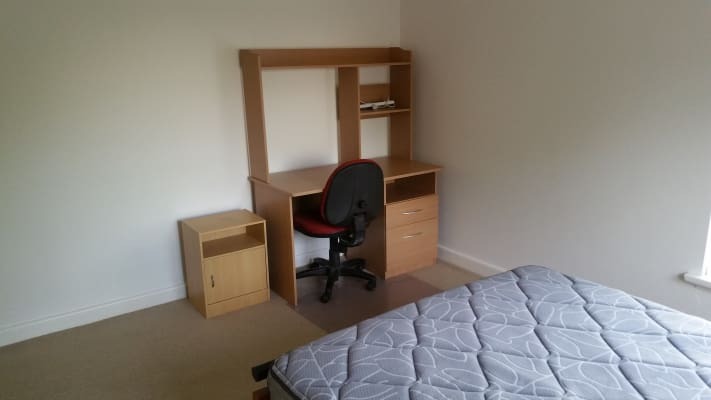 The bedroom is fully furnished with a double bed, study desk, bedside table, and double built in robe. 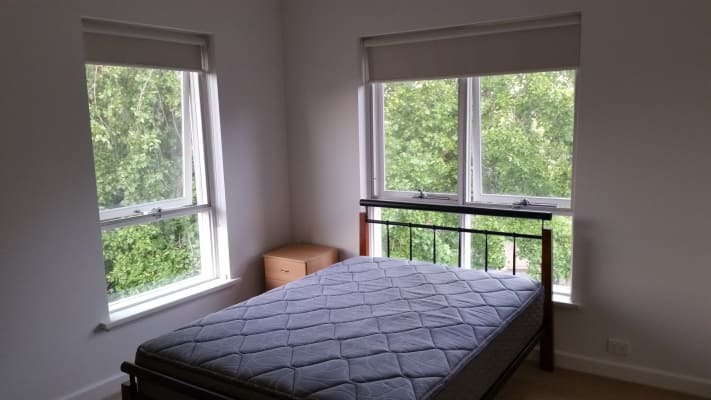 The room also has two windows with natural light from both side of the windows. The apartment is also fully furnished with everything. The place is centrally located with close amenities. 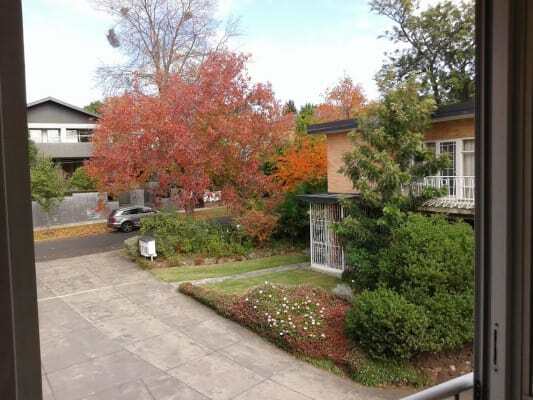 It's a 5 minutes walk to the Kooyong Station and minutes walk to Glenferri Road Tram stop. Toorak Road is 300 meters away from Glenferri Road. You can get the Tram on Toorak Road to go to Toorak, South Yarra or the city. Access to Malvern, Hawthorn and Toorak is easily accessible via the trams and the tram stop is within walking distance. There are also beautiful parks within walking distance with bike path as well. Kooyong Tennis Club is also within walking distance. Its a 15 minutes train ride to the City from the Kooyong Station. 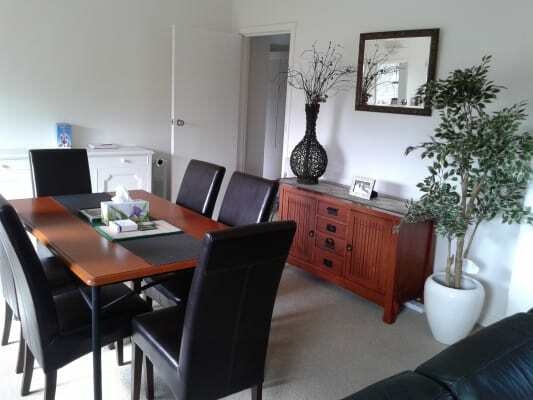 It is a very clean and tidy place and looking for same, someone who will not mind sharing the cleaning chores on the weekend. The rent is $290 a week and the bills will be shared by 2 other housemate. The deposit / bond can be discussed at the inspection. I work in legal and the other housemate is a medical administrator. There is a clean bathroom with shower and bath, toilet and washing basin and a separate Toilet as well. The house is also fully furnished with everything. All you need to being is your luggage of clothes. 15 minutes on the tram to the Hawthorn Shopping Precinct.